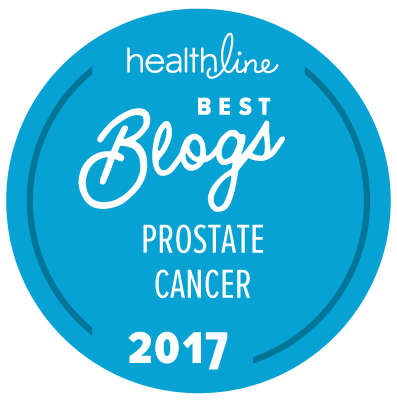 Can bipolar cycling of testosterone really cure prostate cancer? What is “bipolar” androgen deprivation therapy? What’s “bipolar” androgen therapy? How does it work?